When it comes to your good health – don’t forget to eat the crust! How many of us at one time or another decided to cut off the bread crust when making a sandwich? Well it turns out that when you toss out the crust you are actually throwing away the best part of the bread in terms of antioxidants. Antioxidants are helpful in fighting cancer and bolstering your immune system in general. 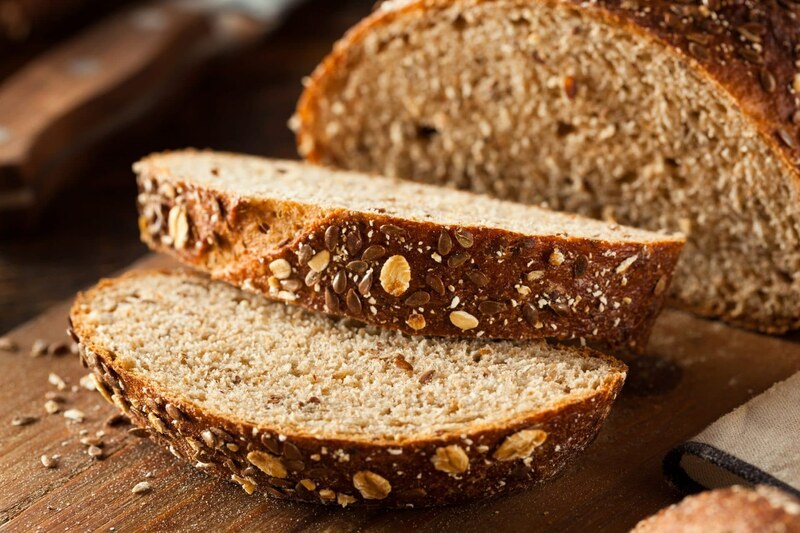 The healthiest breads are either multigrain or nine grain whole wheat varieties. These breads contain fiber which helps your heart as well as protecting you from colonic polyps and colon cancer. There is an antioxidant released in the baking process that develops as a result of a chemical reaction during cooking. Researchers have found that the crust of the bread contains as much of the antioxidant as the rest of the loaf. Now it’s still too early to know how much crust should be eaten, but tests with rats strongly indicate that the regular intake can stop the formation of precancerous polyps in the colon. It also helps in treating the Rheumatological and autoimmune diseases where the body engages in friendly fire against itself. Antioxidants keep the white blood cells known as lymphocytes from attacking your immune system. This includes diseases such as Rheumatoid Arthritis, Lupus, Sjogren’s Syndrome, Autoimmune Hepatitis, and Multiple Sclerosis. In addition to crust, regular exercise and cutting down on alcohol consumption can also reduce your risk of heart disease and autoimmune disease, as well as your risk of colon cancer. A highly successful Doctor with a practice in West Bloomfield, Michigan, Jim is also an award-winning broadcast journalist who has served as the “on-air” medical expert for various Detroit radio stations, including: WWJ Radio in Detroit (CBS owned and operated), WJBK-TV (Detroit’s FOX network affiliate) and WKBD in Detroit. He has over 20 years of experience in the medical media industry, including nine years as a national radio medical expert for CNN. Dr. Jim Bragman has 30 years of experience in private practice, and is also a clinical teacher of medicine at the Wayne State and Michigan State University College of Osteopathic Medical Schools. class="post-template-default single single-post postid-3909 single-format-standard samba_theme samba_left_nav samba_left_align samba_responsive wpb-js-composer js-comp-ver-5.7 vc_responsive"